What do you want to automate? 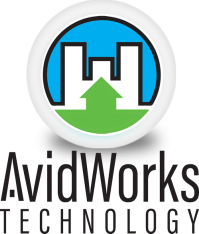 AvidWorks can tell you about various product choices. Want to talk to your dog while you're at work? Turn on your air conditioning via your phone? Unlock your front door remotely? Or, turn on the sprinklers while on vacation? There's a product for that!